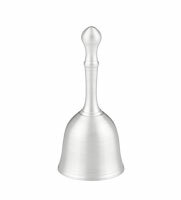 Rings as pretty as it looks, the Hampshire Pewter bells make wonderful gifts. 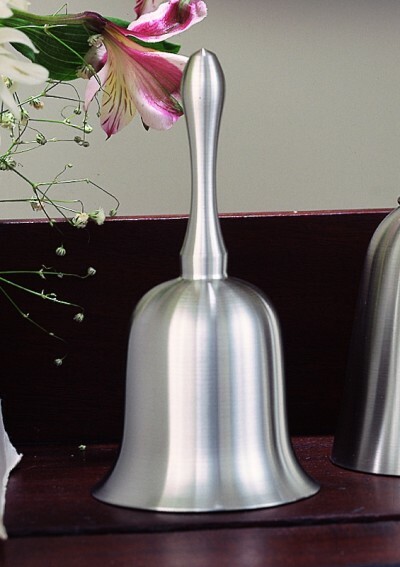 We often associate bells with the happiest times in our lives - they remind us of Easter and Christimas, of weddings, Christenings, and graduations. 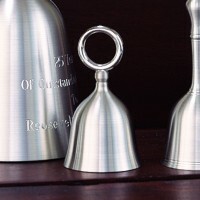 Every Hampshire Pewter bell is unique because each is handcast in our own workshop, then hand finished to a satin luster. Add a peronal message to make your gift that much more special.